Limburg is Belgium’s primary fruit growing region and is spectacular in the springtime when the apple and pear trees burst into blossom. 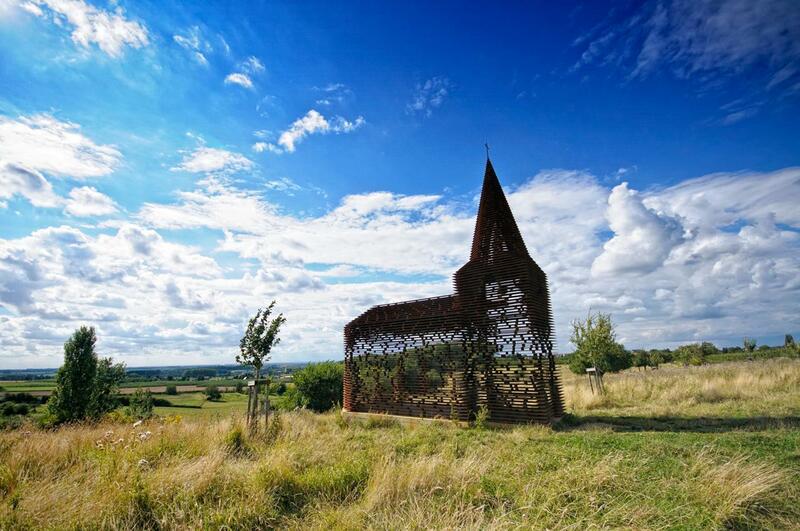 Walking and cycling through the orchards are great ways to explore and you may even stumble on some unique Belgian art installations, like Reading Between the Lines, better known as ‘the invisible church’. 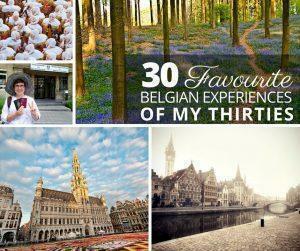 Spring is also a great time to visit Limburg’s capital, Hasselt. Hasselt is home to a beautiful Japanese Garden, whose cherry trees are a remarkable sight in spring. Hasselt is also home to a small but interesting fashion museum and the city itself is a shopping Mecca. 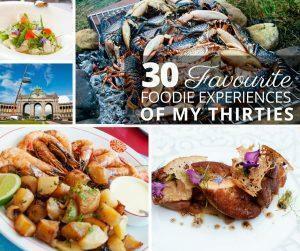 Great food is easy to find in Hasselt with a few Michelin Stars sprinkled around town. Limburg is brimming with history, particularly in Tongeren, a city famed for its Roman ruins. The excellent Gallo-Roman museum is worth a visit, as is the Gothic basilica and UNESCO listed Beguinage. The province is also home to a number of castles, including the exceptional Alden-Biesen. In the summer, the fields of Limburg fill with music-lovers at some of the world’s biggest festivals such as Pukkelpop and the Afro-Latino festival. 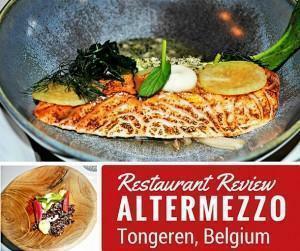 Monika reviews Altermezzo restaurant, where a young Belgian chef is creating Michelin-quality food in the unassuming location of Tongeren, Belgium. 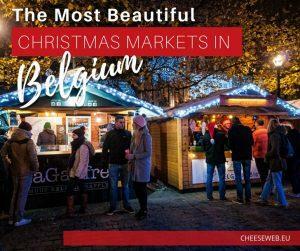 Belgium is a country known for its stunning architecture. 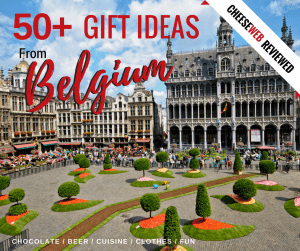 If you’re wondering where to find the best castles in Belgium to visit on your next day-trip, wonder no more. 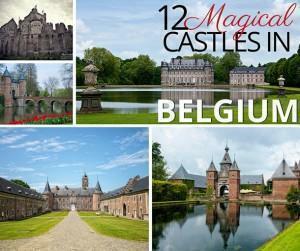 In this article, we share our top 12 most magical castles to visit in Flanders and Wallonia.